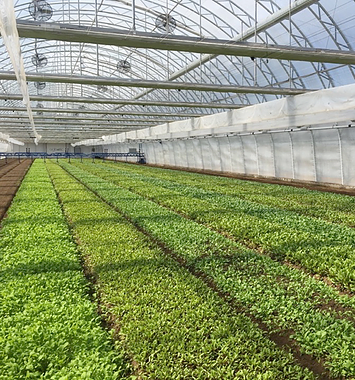 Agbotic Farm grows local and organic food in the world's most advanced soil greenhouses. We are deeply invested in advanced technology and building machine intelligence, so that our food is always (i) local, organic, fresh, and healthy, (ii) sustainably and transparently produced, and (iii) minimally processed and highly traceable. We are certified organic and certified by the USDA to utilize good agricultural practices.